NEW PRICE!! 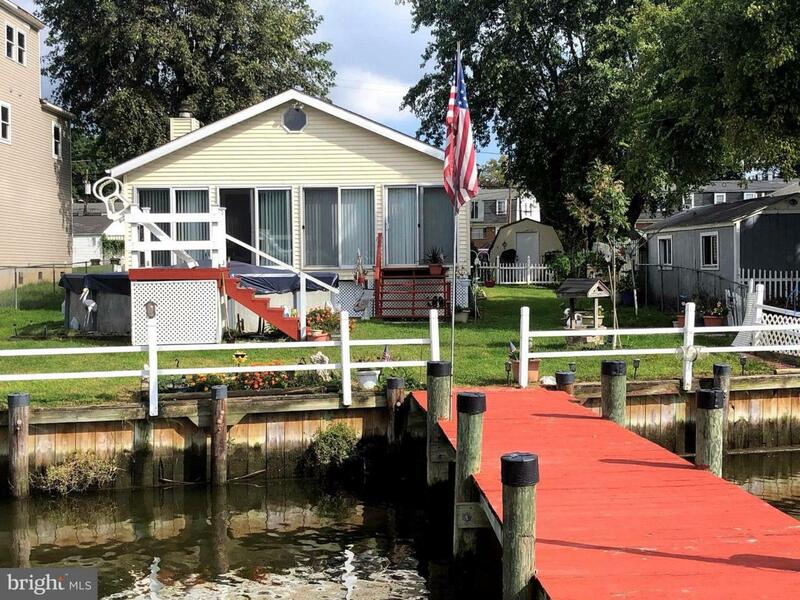 !One owner well cared for Waterfront home with Florida sun-room with view of Lynch Cove, boat pier, level yard and above ground swimming pool. One level living at its finest. Home has lots of storage including closets, attic, and two storage shed, one with electric. Includes parking on lot across Shore Road. May require flood insurance as property appears to be on edge of flood plain.